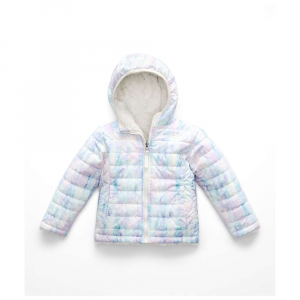 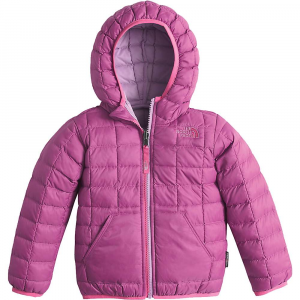 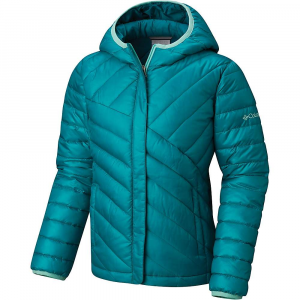 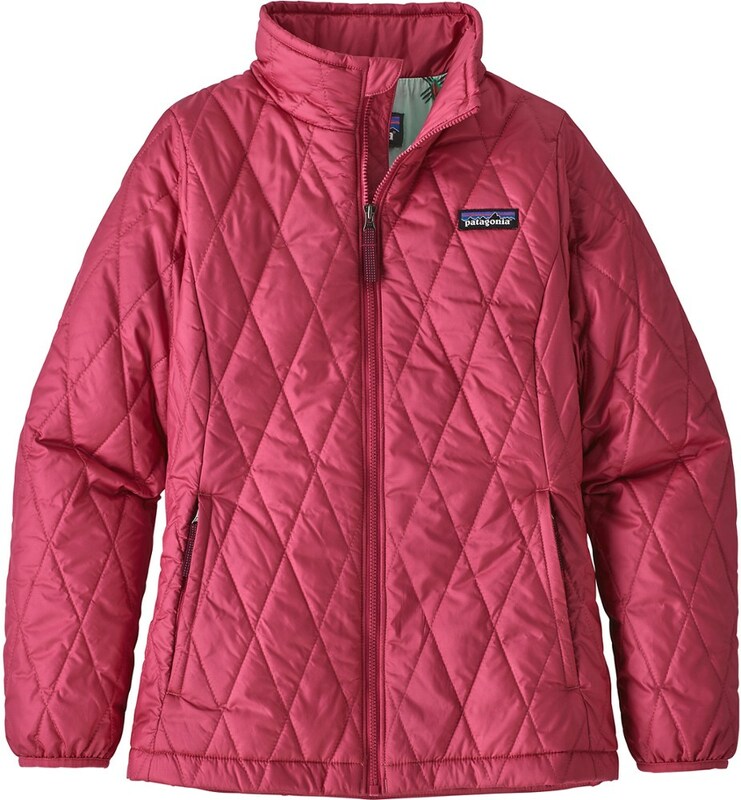 The girls' REI Revelcloud Jacket offers the same advanced PrimaLoft fill as our adult Revelcloud jackets, so kids can enjoy warmth without a lot of bulk. 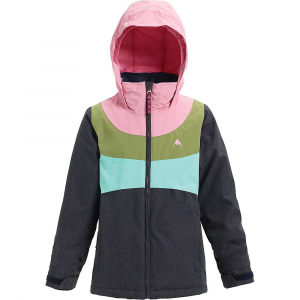 The REI Girls' Revelcloud Jacket is not available from the stores we monitor. 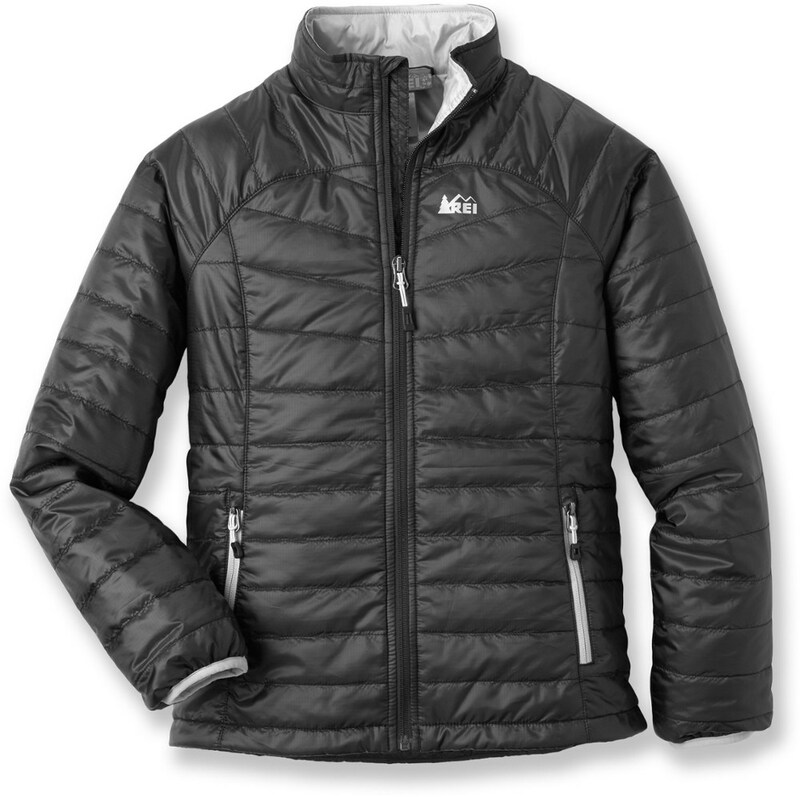 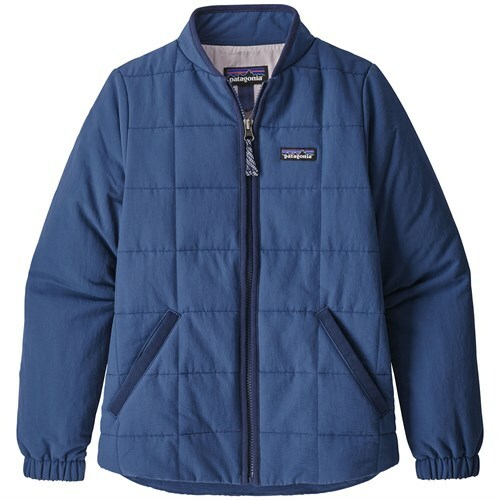 It was last seen March 24, 2019	at REI.